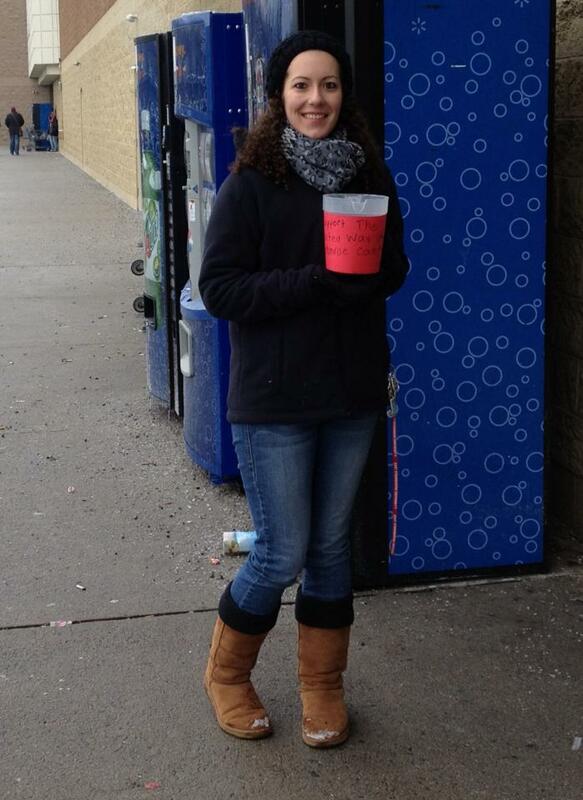 On Sunday February 3rd, PRSSA members went canning in front of Walmart in East Stroudsburg to raise money. The total amount raised after several hours of canning was $267.70. Half of the money raised went towards the ESU PRSSA chapter and the other half went to our philanthropy, United Way of Monroe County. United Way of Monroe County supports the well being of people in the community, which we reach out and help as our own philanthropy. There will be another canning event held this semester and the proceeds will be added towards this donation to the United Way of Monroe County.